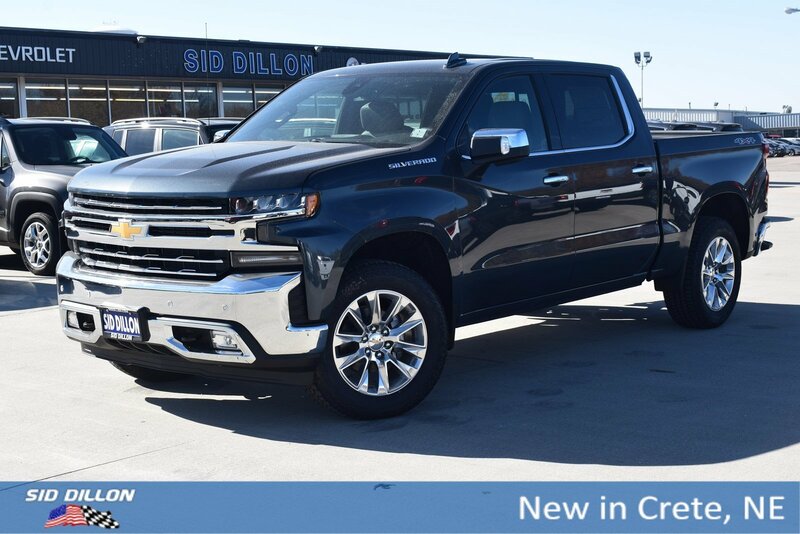 This Chevrolet Silverado 1500 has a strong Gas V8 5.3L/ engine powering this Automatic transmission. Windows, power rear, express down, Window, power front, passenger express up/down, Window, power front, drivers express up/down. Wheels, 18 x 8.5 (45.7 cm x 21.6 cm) Bright Silver painted aluminum, Wheelhouse liners, rear, USB ports, dual, charge-only (2nd row), Transmission, 8-speed automatic, electronically controlled with overdrive and tow/haul mode. 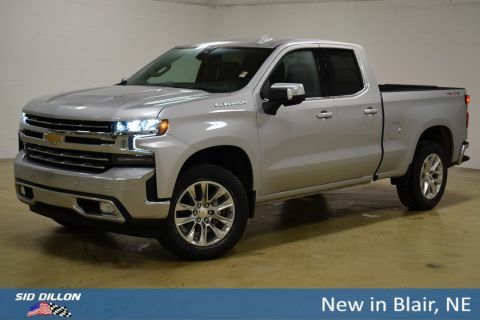 Includes Cruise Grade Braking and Powertrain Grade Braking (Included and only available with (L84) 5.3L EcoTec3 V8 engine. 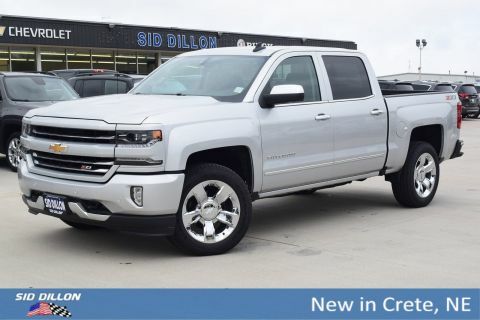 ), Transfer case, single speed electronic Autotrac with rotary dial control (4WD models only), Trailer Tire Pressure Monitor System includes module and set of 4 sensors. Sensor functionality requires Trailer Tire Pressure Monitor System to be ordered with the vehicle and installed by the factory. Sensors will be shipped loose with the truck and will need to be installed on trailer by customer. 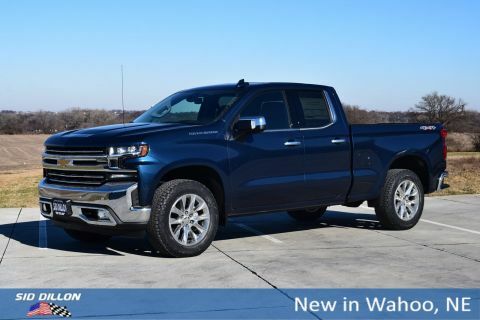 Additional or replacement sensors are available as GM Accessory, Trailer brake controller, integrated, Tires, P265/65R18SL all-season, blackwall, Tire, spare P265/70R17SL all-season, blackwall, Tire Pressure Monitoring System with Tire Fill Alert (does not apply to spare tire).